The internet will tell you Android tablets are all but dead now, but while they certainly don’t sell as well as the iPad, there are still millions of them in use. 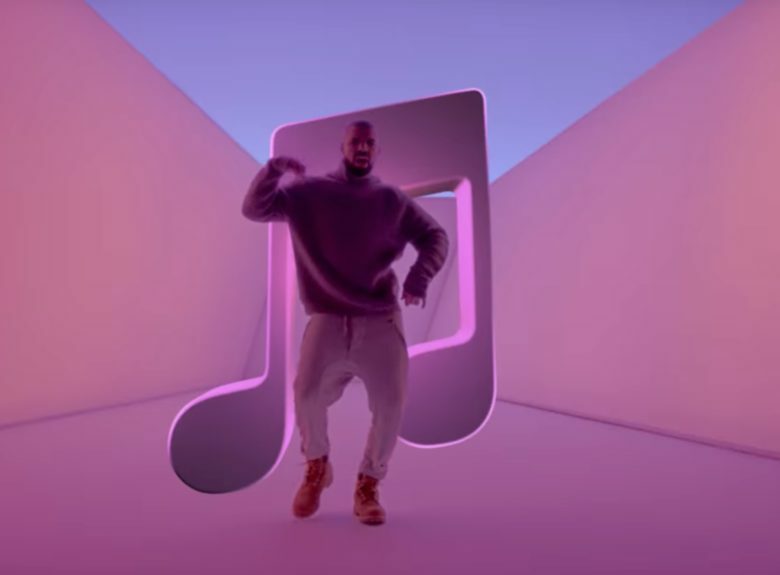 Enough to persuade Apple to finally deliver Android tablet support in Apple Music. “Now enjoy Apple Music with an improved experience designed for a wider range of Android devices, including tablets,” reads the release notes in the Play Store for the version 2.7 update. It comes four months after Apple added lyric search and Android Auto support. The larger interface on tablets offers dedicated tabs for quick access to your Library, the Browse and For You sections, and Apple Radio. It obviously makes it easier to enjoy album art, lyrics, videos, and other aspects of the app, too. In addition to tablet support, the Apple Music release promises “various app and performance improvements.” You can download it for free from the Play Store now, but you will need a paid subscription to enjoy the service.